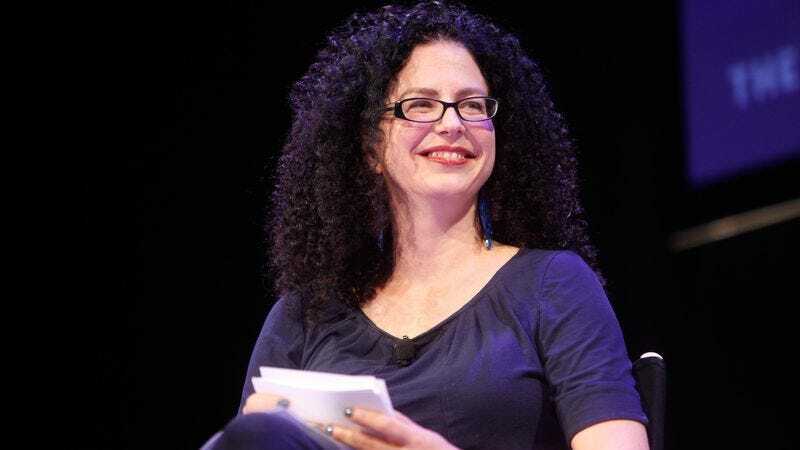 Today comes word that The New Yorker’s television critic, Emily Nussbaum, has been awarded this year’s Pulitzer Prize For Criticism. It’s the second year in a row that a TV critic has won the category, suggesting the era of peak TV is also the era of great peak TV criticism. Nussbaum has been with the magazine since 2011, but her storied career has included stints writing for Television Without Pity, The New York Times, and New York magazine. The award is justly deserved, as anyone who has followed her work can attest. Nussbaum is a perceptive and open-hearted critic, willing to confront her own biases and preferences in print while always grappling with what it means to take TV seriously. Comparisons to Roger Ebert are apt; she writes broadly and accessibly, but never unintelligently. Her work often engages the broader political and social implications of a series, but never avoids taking a show on its own terms. It’s a magnificent balancing act, one that both illuminates and demonstrates how criticism is an art in its own right. The Pulitzer site allows curious readers to check out selected Nussbaum essays from the past year, submitted in consideration for the award. But her talents stretch out long before 2015: Here are five older pieces written by Nussbaum that merit your attention. Written back in 2012, this remains the most well-articulated case for the talents of Ryan Murphy, a divisive figure in the television landscape, pilloried for his messy and over-the-top narratives as often as he is lauded for making compulsively watchable TV. Nussbaum argues persuasively that Murphy’s shows can’t be understood outside the context of camp, and after reading it, you’ll never see his work the same way.